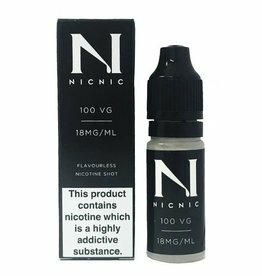 This nicotine shot gives a high quality and smooth nicotine hit. Add this 18mg 50 VG Nic Nic nicotine shot to your e-liquid for a quality nicotine hit. 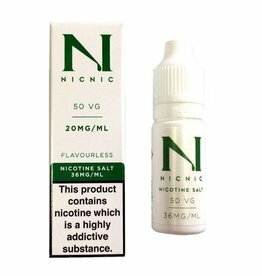 Crafted using only pharmaceutical Grade Nicotine, Vegetable Glycerine and Propylene Glycol. 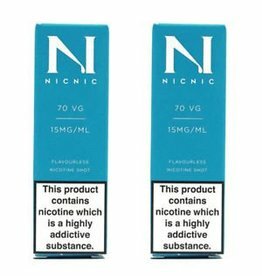 Sold as a box of 120's. 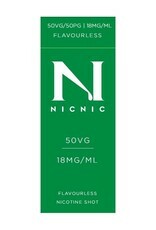 Discount is applied when 5 Boxes are purchased. 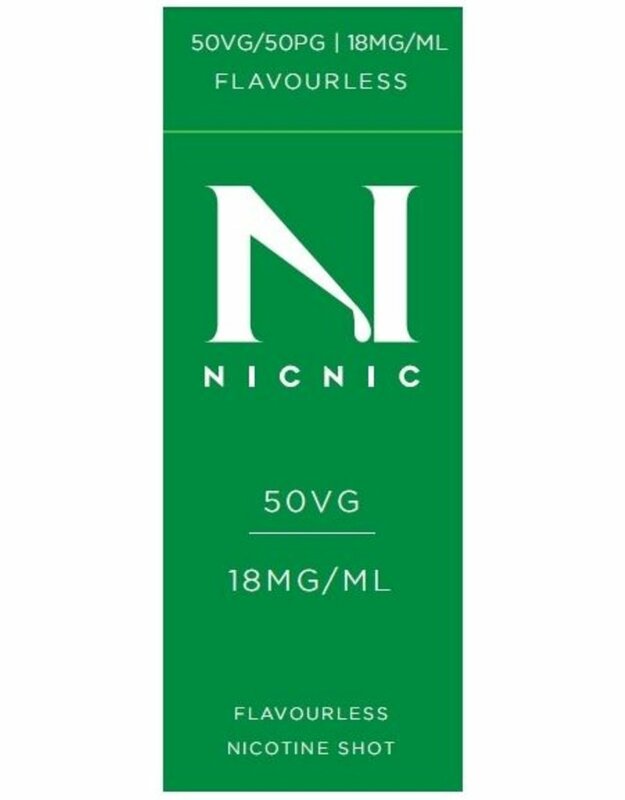 Get the exact vaping experience you want with any short fill e-liquid using NicNic nicotine shots. 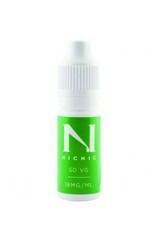 This nicotine shot by NicNic has a cold blast of menthol to go with its nicotine-infused base.